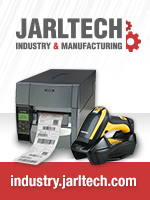 Quickly and easily find the suitable hardware for industrial ID applications on Jarltech's microsite for the industry and manufacturing sector. At industry.jarltech.com, we gathered robust specialised hardware for you - spanning all vendors and clearly sorted by product groups. 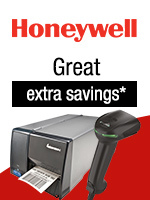 Use this to find the optimal hardware for your customers' applications.